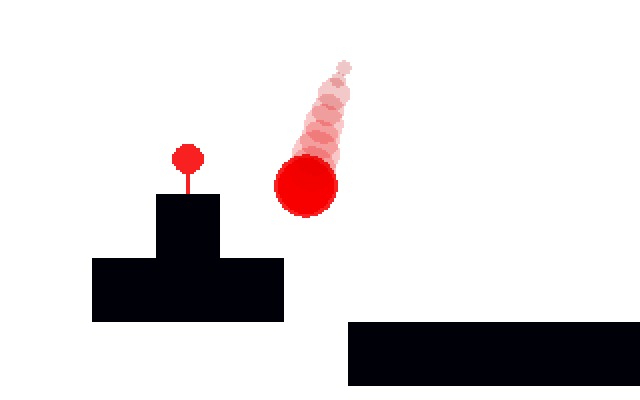 Happy Red Ball Thing is a minimalistic 2D platformer in which you guide a red ball through 12 (yes, a mere 12) short levels and try to reach a pole at the end. 'Nuff said. 2. Extract the contents of the ZIP archive into a folder of your choice. 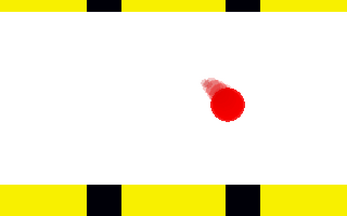 Seriously though, I at least expected some auto-restart when falling into the void. Concept is great though, you should make more levels. Good point about the auto-reset. I was too lazy to make anything of the sort at the time, though.